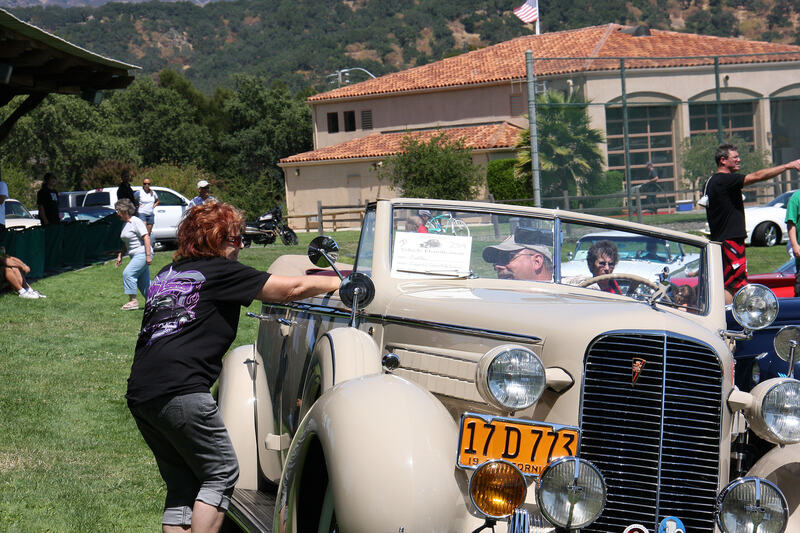 Napa California has a few very well attended events! The Silverado Resort on Atlas Peak Road is a very upscale golf destination where the annual Safeway PGA tournament is held. Silverado also hosts the Hot Cars and Cool Music event in April. Check out the website for details! I try to participate in local car shows and swap meets. With a wide variety of cars available I try to bring a collector vehicle of my own to every event I am able to attend. Should your local club be interested in knowing more about the appraisal service or the need to have your collection appraised I am available to give a 20 minute presentation at one of your club meetings. Concours d'LeMons Held in August each year. Cars here are 1988 Trabant 601 and 1962 Trabant P50. Yes they are my cars!